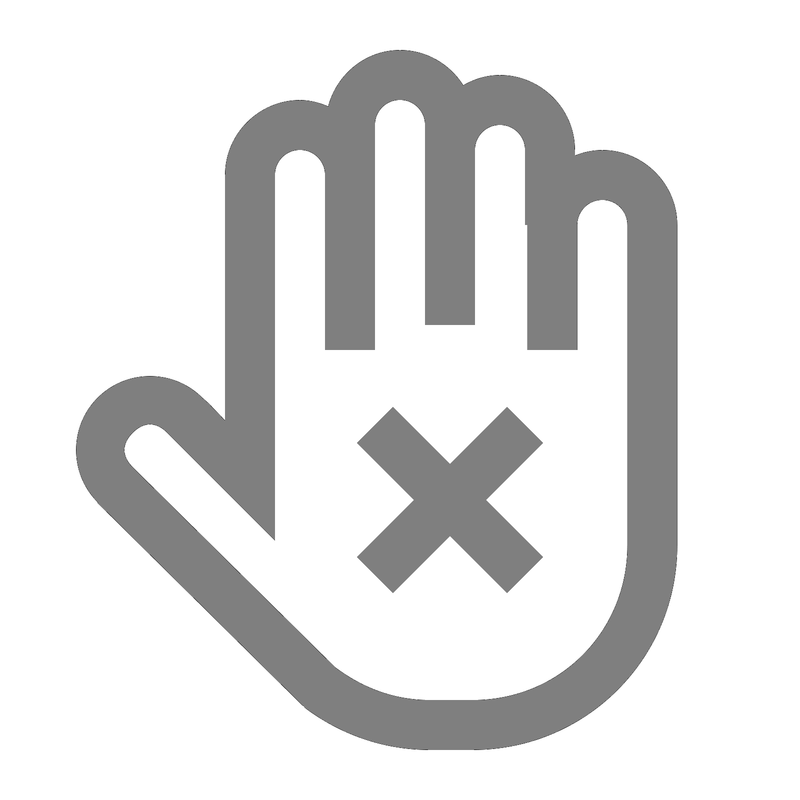 Fashion, as I may have whinged once or twice on this blog, has not been served well by film. Designing Women, Funny Face, Pret a Porter, The Devil Wears Prada - out they roll, the same old weary stereotypes that have been getting trotted out for the past several decades coupled with a strange awe of the alleged glamour of the industry which the films purport to satirise. With one noble, glorious example: without question the finest film ever made about the fashion industry is...drum roll, please...Zoolander! The inexhaustibly wonderful Ben Stiller and Owen Wilson movie about the male modelling industry. The foolish might argue that, actually, the tired old clichés are out here on parade: models are stupid, the industry is vapid, the clothes run the gamut from unwearable to unbearable. But, first, these are all, in essence, fair points, which is why the other movies that wheel them out are so dull: yes, yes, we know fashion can be silly - thanks for sharing. However, Zoolander uses them as mere launch pads and takes them to fabulously surreal proportions, somehow coining a plot that involves male models being hypnotised by Will Ferrell and Milla Jovovich to kill the Prime Minister of Malaysia. Why Malaysia? Who knows? It's a bit like asking why the Mutant Ninja Turtles have to be Teenage? The idea that Ben Stiller is the hottest male model in the world is funny enough. The fact that he and his nearest competitor are called Derek and Hansel is downright poetic, capturing the reliably pretentious nature of male models' names. When Hansel is interviewed when he is nominated as model of the year he, apparently unbothered, sports a pair of feathered angel wings; in an advert for cologne Derek flaps about in the ocean sporting a fish tail whispering dramatically about how "water is the essence of life", much to the embarrassment of his coalmining father and brother played by John Voight and an oddly silent Vince Vaughan. I defy anyone to cite any Woody Allen moment that compares. In order to hypnotise the male models to carry out the evil crimes, Ferrell and Jovovich massage them into submission, and when Derek has to freeze a knife in mid-air, he stuns it with his famous "look". And the catchphrases! "That Hansel, he's so hot right now"; "It's IN the computer! "; "Merman!" - I am genuinely baffled as to how people can go on about Mrs Brown's Boys (I say that lightly) when Zoolander exists in this world. 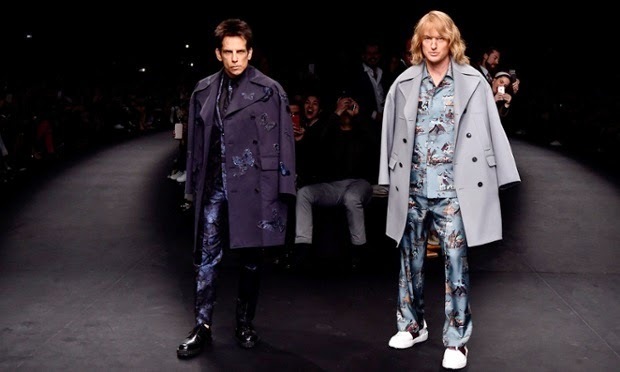 And who knew one of the greatest fashion films, if not the greatest, of all time could pull off the greatest sartorial stunt with Ben Stiller and Owen Wilson hitting the Parisian catwalks as Derek Zoolander and Hansel to herald the arrival of a new Zoolander movie. Who knew? But who cares. We have a chic storyline that will make the original look so 2002. February 2016 could not come faster. As you might be able to tell, I am a little obsessed with this film. It is, if I'm being honest, one of my favourite movies of all time (and when I'm not being honest, I opt for The Devil Wears Prada, which is equally as good). 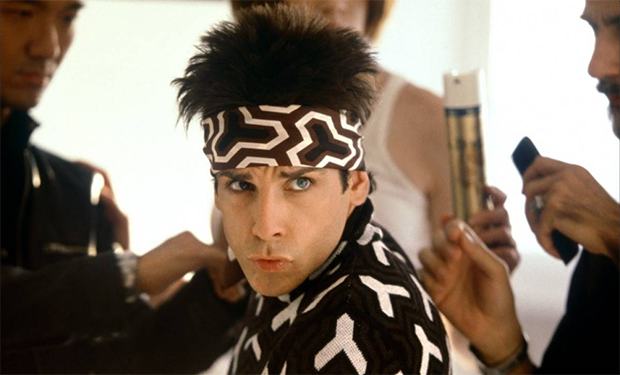 Say what you will about Zoolander’s many secret weapons, but there wouldn't be a movie if not for its main character. He may not have brains, but he has plenty of heart.